The backbone of any successful direct marketing campaign starts with high quality data. With access to the most comprehensive files of public record information, prescreened credit information, online responder information and self-reported survey information, Meridian Leads can help identify and pinpoint the best prospects for your product or service. Let our knowledgeable sales team show you how to leverage our list services to design highly effective direct mail, telemarketing and online lead generation campaigns for your industry. Try Meridian Leads for your next list purchase and let us demonstrate how superior data yields superior results. We have developed different product lines to produce high response rates and increase the ROI for your next campaign. 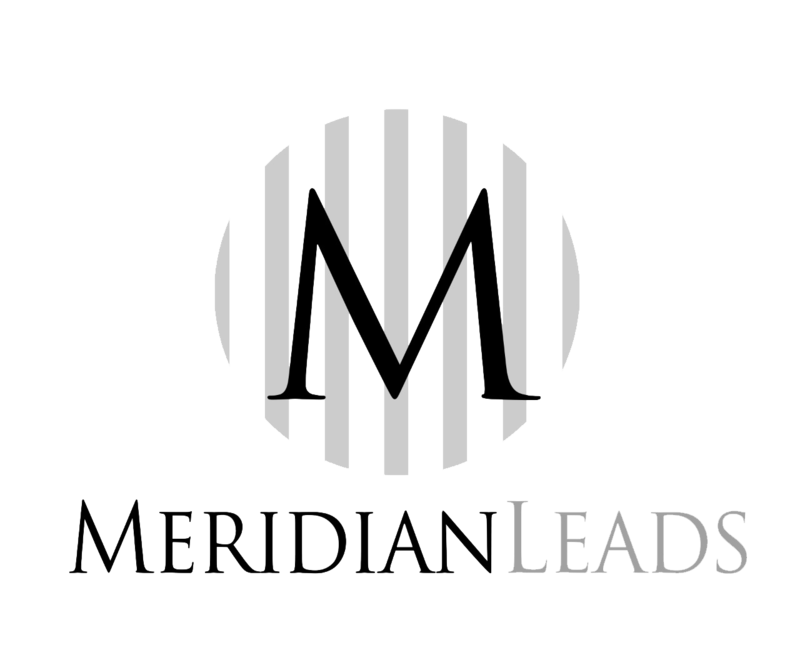 Postal, Cell Phone and Email Data Lists are all available from Meridian Leads.